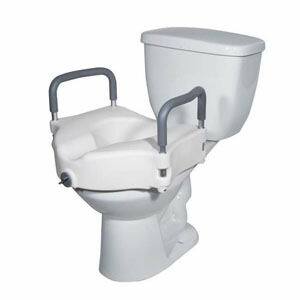 For some patients, negotiating the typical bathroom can be dangerous. 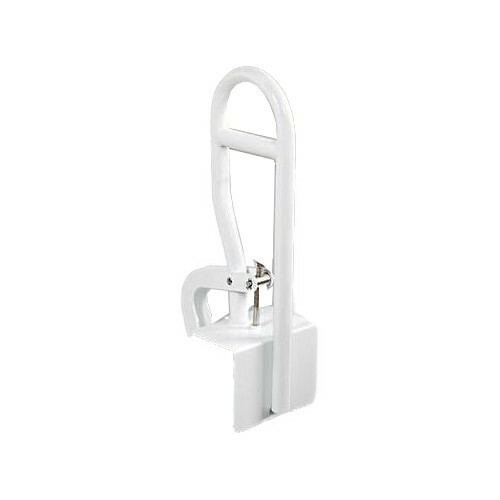 Surfaces can be slippery, and hard, making safety rails essential for all bathroom fixtures. 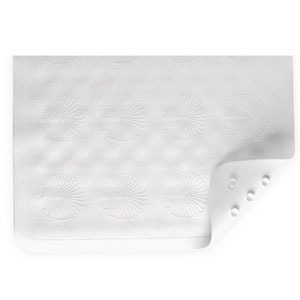 Seats and mats in and out of the bathtub and shower protect against falls. 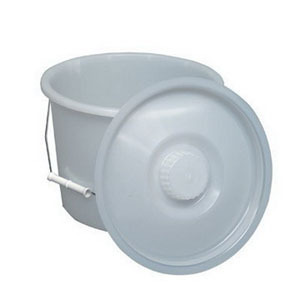 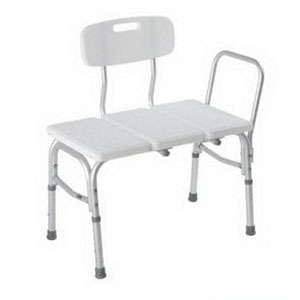 Adjustable and permanent toilet safety frames make sitting and rising more secure. 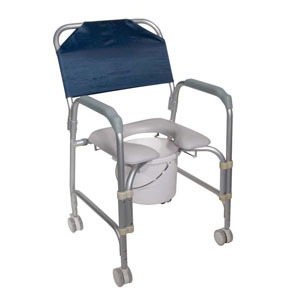 Portable commode and combination commode and shower chairs provide an important level of independence for less mobile patients.